HEALTHY, TRIPLE FRUIT Pineapple Strawberry Banana Smoothie! This healthy recipe is easy to make – just throw all your ingredients in the blender! The milk (regular or almond) makes it creamy and delicious! 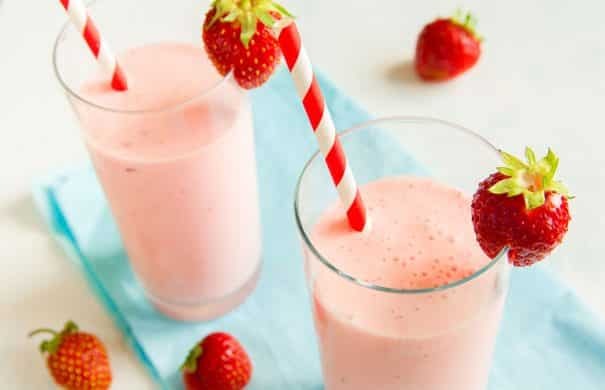 I love this strawberry banana smoothie recipe for breakfast or a afternoon snack – it always energizes me! It’s April 10th and it’s almost 70 degrees in NYC! Can we officially declare that the weather is changing? I don’t want to jinx it because I know it won’t last, but the last few days of beautiful weather has me craving fresh fruit! In the Winter I snack on bananas and apples, mostly because I can’t deal with spending $6 on a pint of out of season berries, but with Summer around the corner, I can’t wait for fresh strawberries, raspberries and blueberries to grow in the garden and to be cheaply accessible in local farmers markets! Summer is all about the berries – don’t you agree? 3 ingredient strawberry banana smoothie! This is one of my favorite smooth recipes and it includes 3 of my favorites: strawberries, banana and pineapple. I love how the sweet flavor of the strawberries mixes with the tropical taste of the pineapple. Mix it with some milk (regular or almond milk), throw in some ice cubes to quickly chill it and you’ll have a healthy, filling smoothie in less than 2 minutes. 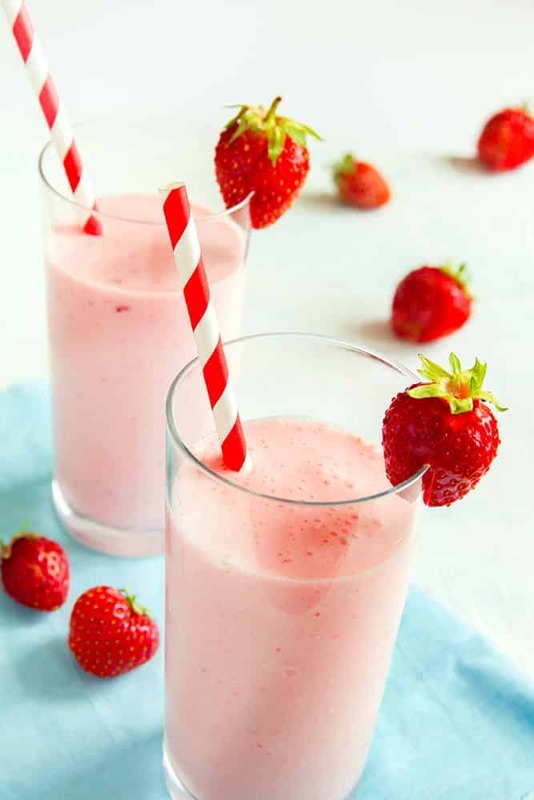 Enjoy this strawberry banana smoothie! Looking for more Smoothie recipes? 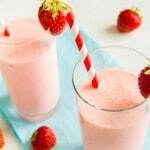 Try my Banana Strawberry Blueberry Smoothie and Watermelon Strawberry Smoothie! Looking for fruit for dinner recipe? Try my Roasted Cantaloupe Salad! HEALTHY, TRIPLE FRUIT Pineapple Strawberry Banana Smoothie! This healthy recipe is easy to make - just throw all your ingredients in the blender! The milk (regular or almond) makes it creamy and delicious! 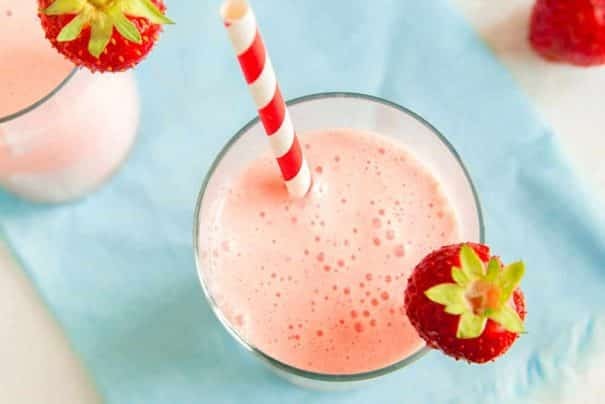 I love this strawberry banana smoothie recipe for breakfast or a afternoon snack - it always energizes me! Add all ingredients into your blender. Blend until smooth. This is wonderful! It was a beautiful day today – I really hope it is staying for good this time too. Such a happy and delicious spring smoothie! Summer is definitely ALLLL about the berries. And I’m all about this beautiful smoothie! It looks sooo good! 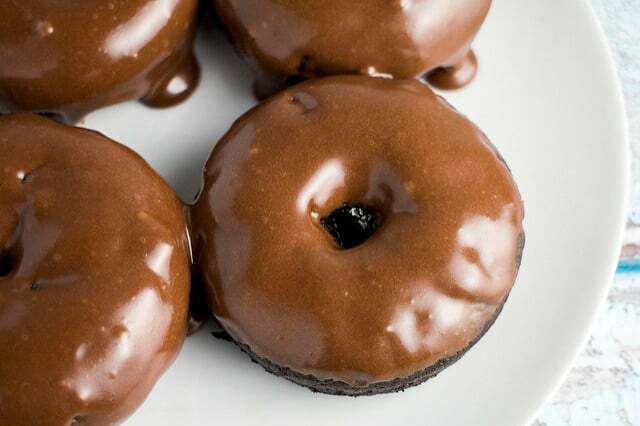 This is my kind of health food. I love strawberry and banana together, and pineapple with this killer combo sounds like a dream. I love the strawberry-banana combo and adding pineapple sounds like a great idea! This is such a pretty smoothie! Love the strawberry, banana and pineapple combo! This looks just perfect for spring – and so very delicious! 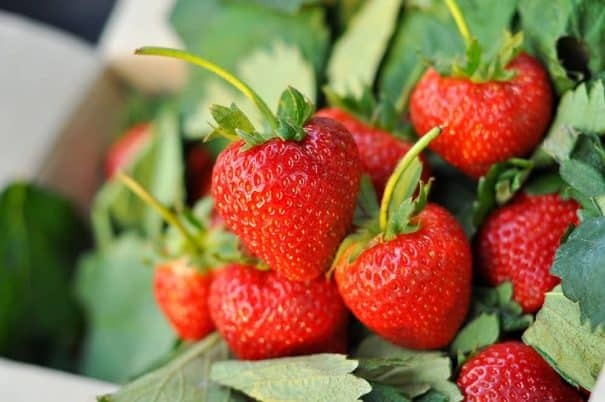 I love healthy smoothies especially with the freshest strawberries, so yummy! Hey Dalia, if your taste buds want it to be more sweeter I suggest trying to add some honey, agave, maple syrup or grapes to the smoothie. So happy to hear you liked it! Thanks for letting me know! I’m so happy you enjoyed this smoothie Sabrina!